SCHOTTENTV EPISODE 10 - BLACKSHEEPFESTIVAL SPECIAL. 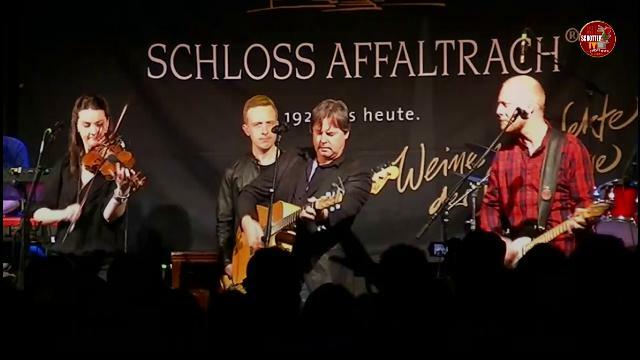 Interviews with Bruce Guthro, Skerryvore and Ulrike Plapp-Schirmer from the Blacksheep Kulturinitiative Bonfeld e.V. and excerpts from the concerts on Thursday and Friday. Presented by Basil Wolfrhine. First showing of the episode 10 on on 5th November 2015, 7pm UK time!